Tapsponder is a 21 century classroom system that allows you to interact in real time with every student in class using smartphones, tablets or personal computers. Tapsponder allows teachers to conduct on-the-spot polling and immediately view student responses, as well as creating unique activities that include quizzes to assess student knowledge. 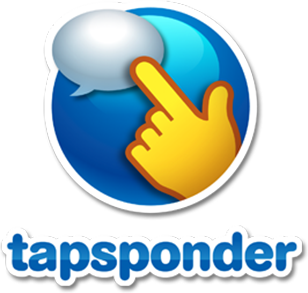 We also offer Teacher Created Resources activities on the Tapsponder app. Once you’ve purchased a Teacher Created Resource book, enter the code found on the back cover and you will have lessons and assessments instantly at your fingertips. With Tapsponder, you get the flexibility of the hard copy book and the convenience of the digital version.